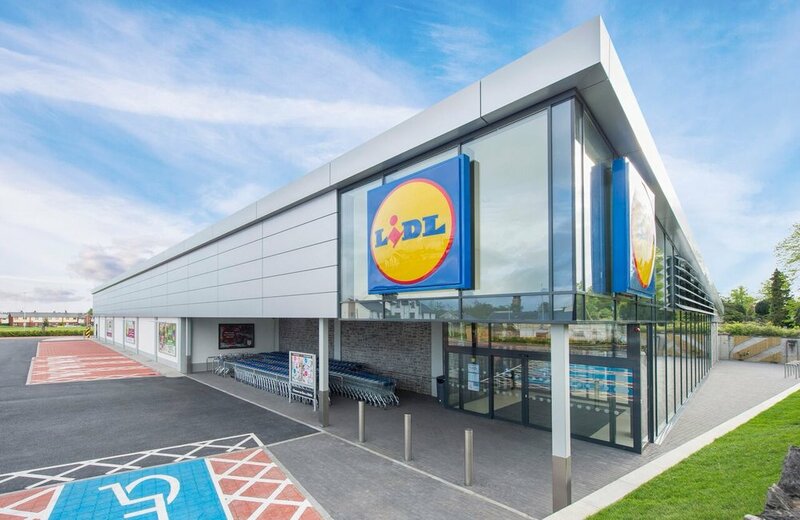 The LIDL Group have been working alongside GES to install a 100KWp solar PV array on a LIDL store in Gorey, Wicklow, Ireland. The PV array is very successful producing close to the projected output. The PV array is a point of interest for store customers as GES also installed a live monitoring system to the shop floor. Customers can observe the real time production of green energy. The installed PV Array is generating 90,000 kWh/annum. It cost €120,000 for installation and there was 380 Modules installed. The payback for this installation has been estimated at 8 years. 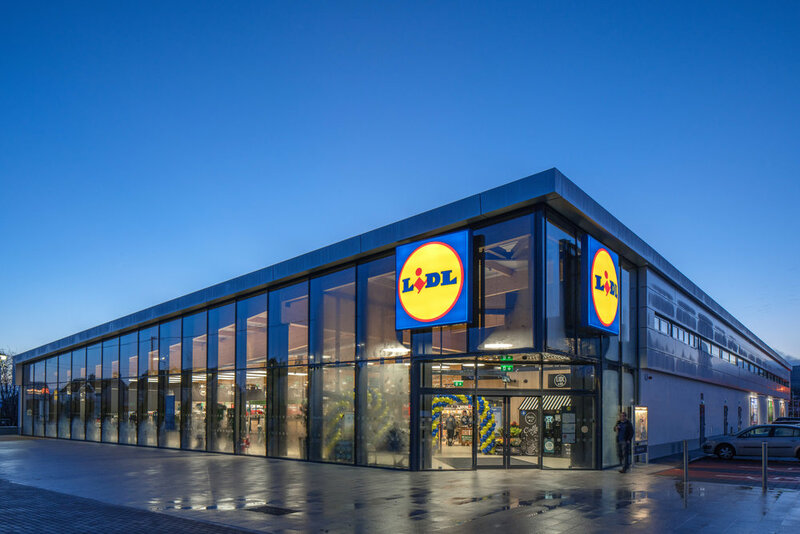 GES acted as the project supervisor for this project, tendering for prices, corresponding with contractors, commissioning and insuring an optimal level of service and end product for the LIDL Group. Green Energy Solutions have worked on 70+ stores around Ireland and the UK. We have been carrying out energy upgrades since 2015 in these stores. These have been in a combination of new builds, refurbishments and renovations. Green Energy Solutions have even helped in the installation the Electric Car Charges in the car parks of some stores. The number of these charging stations are expected to soar in the coming years as the Governments targets to phase out fossil fueled cars and replace them with Electric Vehicles.